Internet Freedom Hack: Defending Truth – who should come? 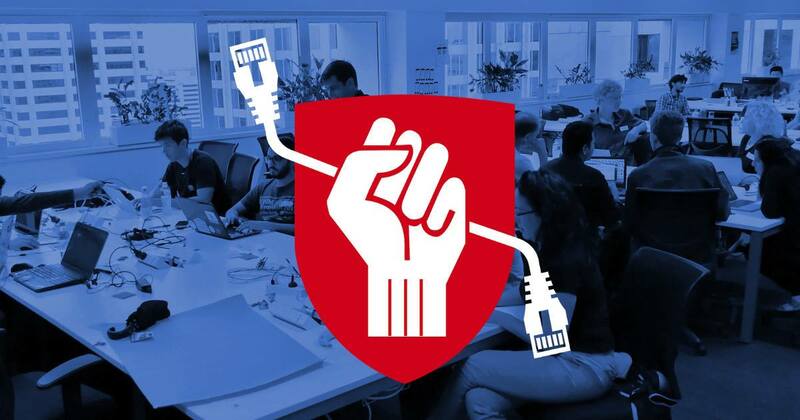 We’re looking forward to meeting people with a wide range of skills at Internet Freedom Hack: Defending Truth, April 20-21 (Melbourne) and April 20-22 (Brisbane). We wanted to let you know what we’re looking for, and who we want to attend. 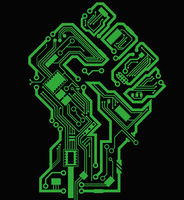 We want you if you have ever had ideas or thoughts about how to make the internet better, how to defend genuine journalism against the onslaught of fake news, or how to protect your personal truth from the grubby mitts of Big Tech. We want to hear what you think people care about when it comes to the internet, and how you think we can make their lives better. We want people who can make things, including technologists, and people who can think objectively about these topics. Technologists does not exclusively mean programmers. These days, most people have a ton of tech skills and don’t even realise. if you read news on the internet and you have some thoughts about how news should be transmitted, consumed, or available. if you use Facebook and wonder who gets to see what you post, or what’s happening with the information you provide, or how Facebook decides what you see. if you believe in transparency for government, politics, and political campaigning, and you’re worried about the impact corporations like Facebook can have on elections. if you’ve had any ideas or thought bubbles at all related to internet freedom, truth, fake news, privacy, accountability, transparency, or digital rights in general. if you have any skill at all in any tangentially relevant area, including ones we haven’t thought of! For example, the ability to connect with young people (or old people), and rural and regional communities, are extremely valuable skills. Don’t know how to contribute without knowing anyone? We understand that’s intimidating. We’ll start the weekend with pitches of potential ideas and we’ll be making sure that everyone has a team to work with. We’ll have a friendly team of volunteers on-hand at all times. Let us know at the event or in advance if there’s anything we can do to make you comfortable. We’re looking forward to welcoming you. Register here!